International Federation of Cynological Sports has announced the World Agility Championship for 2017 will be held April 26-30, in Valencia, Spain, at the C.E.S. 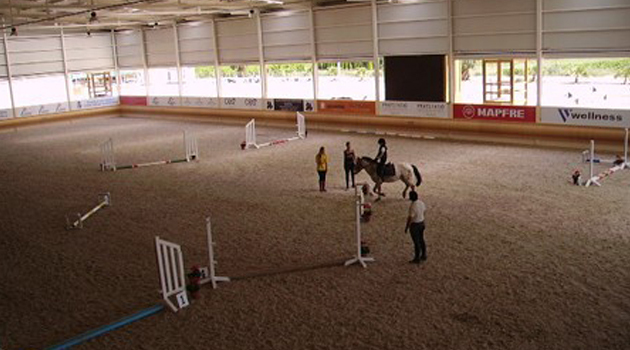 Valencia equestrian center. 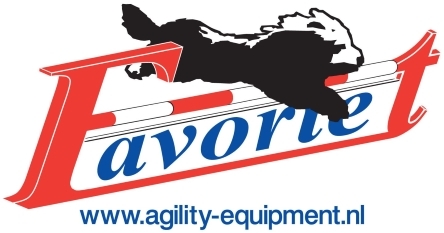 The event will be hosted by Federacion Espanola de Agility y Educacion Canina (FEAEC), IFCS’ member in Spain.